Two years ago, we showed you a jailbreak tweak called CarPlay iOS, which allowed you to emulate the CarPlay head unit user interface directly on your jailbroken iPhone or iPad. Although the tweak was limited due the nature of the features that come bundled in the CarPlay interface, the developer has been working on a treat for those who liked playing with the original tweak; CarPlay iOS 2.0 is now available in Cydia. 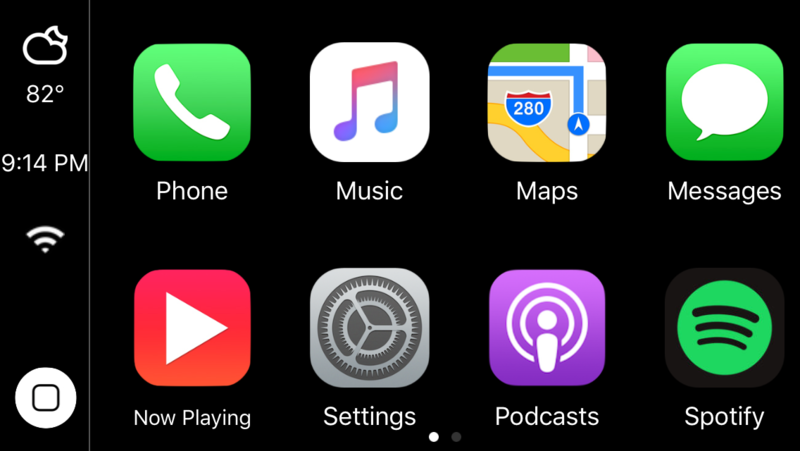 With the CarPlay UI on your iPhone, you can access the apps and features you would normally see on the head unit of a CarPlay-enabled vehicle. 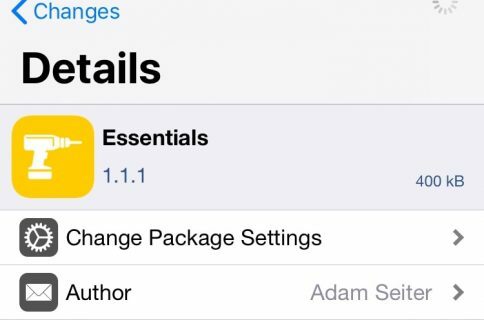 The developer has come through in making the tweak a lot more usable in the new 2.0 release by adding new features. It’s still very much a limited emulation since it’s occurring on the device itself, but we think you’ll find the tweak has a lot more to offer this time around. Fusion mode: You can now launch third-party apps in the CarPlay interface and use the hardware Home button to close out of the apps instead of having to tap on the software Home button. OTA tweak updating: The tweak now supports OTA updating, which means you don’t have to use Cydia to install updates when the developer launches one. Points of interest: The Maps app now supports points of interest, which lets you have a more useful navigation experience when your iPhone or iPad is running the CarPlay iOS tweak. 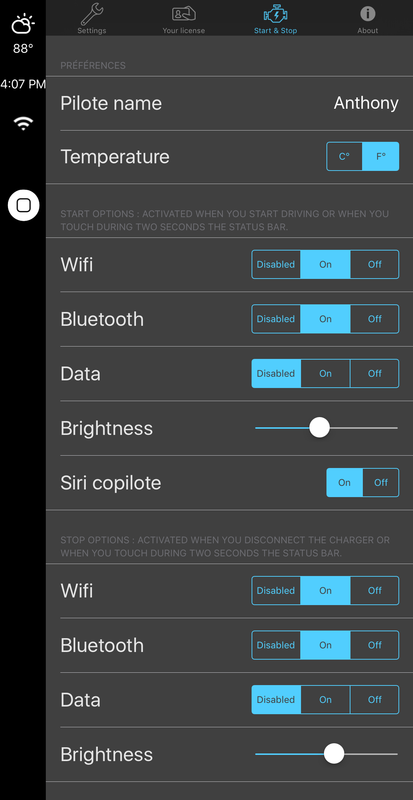 Start and stop: The tweak is now intelligent enough to know when to start the CarPlay UI based on whether or not you’ve started driving, and can also stop the CarPlay UI when you disconnect the charging cable. You can also use Status Bar shortcuts to show or hide the CarPlay UI. Support for Google Maps: You can now use Google Maps instead of Apple Maps as the default navigation app in CarPlay mode. 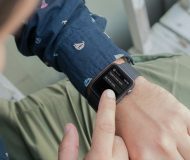 Support for Spotify: Newfangled support for a new Spotify login system makes it possible to access Spotify music instead of Apple Music from the CarPlay UI. Dynamic now playing app: When listening to music, the Now Playing app in the CarPlay UI is now dynamic to show you what you’re listening to. Infinity license: You can now transfer your CarPlay iOS license between all of your jailbroken devices without having to purchase a new one for each device. As far as configuring the tweak goes, you’re going to have options to manage the way your CarPlay UI looks and to configure its behavior based off of the new features. To configure it, you’ll launch the Settings app on the Home screen of the CarPlay Home screen. 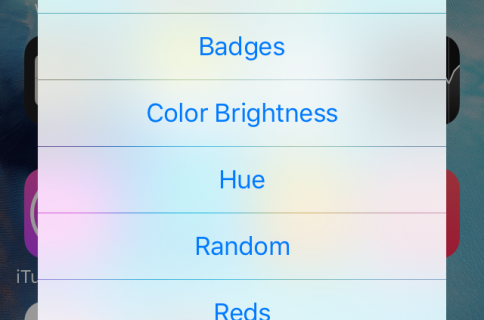 This is not the same Settings app as you normally launch on your iOS Home screen, so keep this in mind. The app is separated into four tabs: Settings, Your License, Start & Stop, and About. The only tabs you’ll really mess with here are the Settings and Start & Stop tabs. 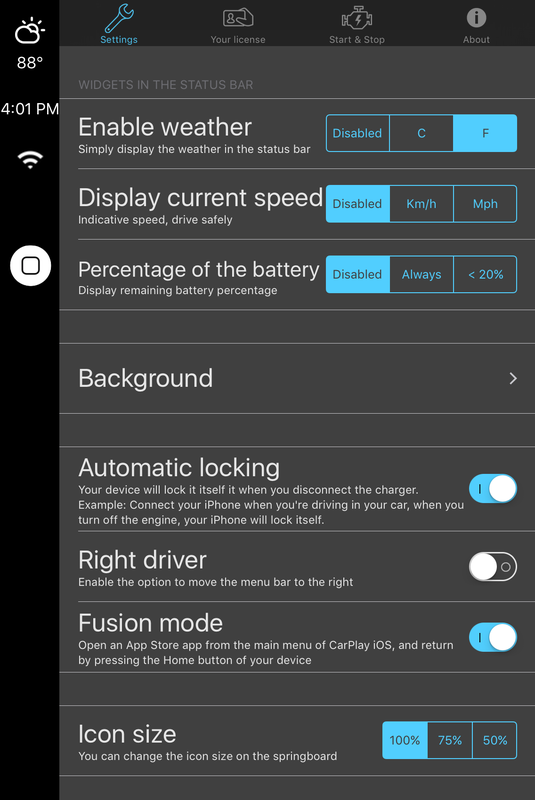 CarPlay iOS is a tweak that lets you emulate the CarPlay UI on your iPhone or iPad. It’s limited in features, but it could provide you with a CarPlay-like experience if you were to get yourself a phone or tablet stand for your car’s dash or windshield. Some of the features that have been implemented in version 2.0, such as Start & Stop, Fusion Mode, and support for Google Maps are sure to make this release far more desirable than the first, but it’s still probably going to be a tough sale. 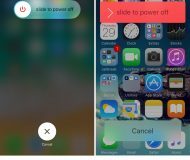 After all, the tweak isn’t free – you can download it for free from Cydia, but then you have to activate your license later on for a monetary amount. 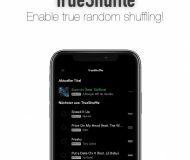 For those who don’t want to spend hundreds of dollars on a CarPlay-supported head unit installation, this tweak provides a way to have some of the meat and potatoes of the features right on your device, and may be worth checking out if CarPlay was something you were looking into having. CarPlay iOS 2.0 is available in Cydia now. You can download the tweak for free from Cydia’s BigBoss repository, but when you do, you’ll need to activate your license later on for $4. You can also opt for the infinity license that can be transferred between multiple devices for $12.90, or opt for bulk licensing options. 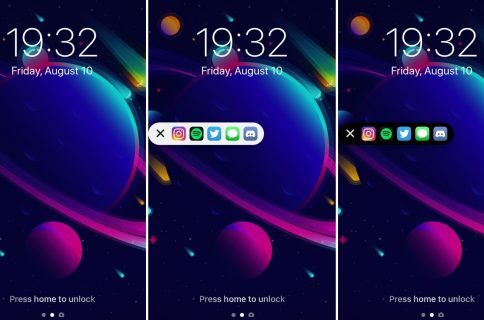 Should you try this tweak? It depends on whether or not you want to experiment with CarPlay. Let us know what you think about emulating the CarPlay experience directly on your iOS device in the comments below!